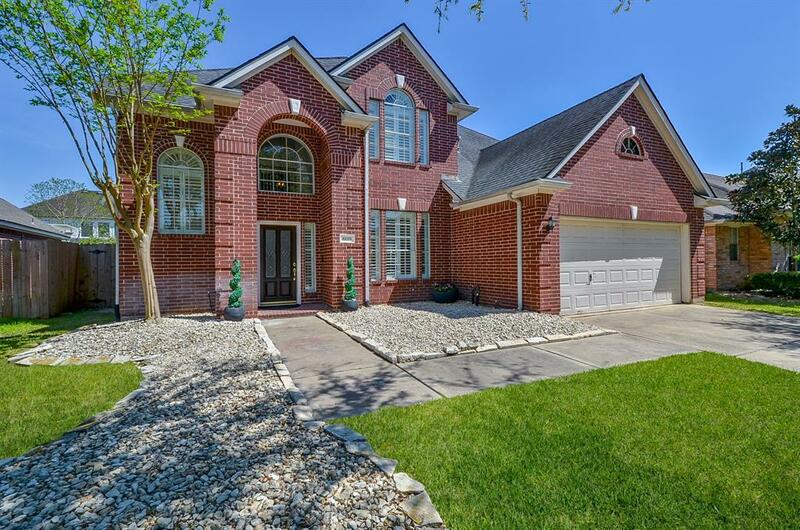 Welcome home to 6119 Rachels Court in the stunning Grand Lakes community. Top notch Katy ISD schools. This beautiful home has it all! Master bedroom downstairs with a gorgeous bath. Spacious living area with a gas log fireplace overlooks your backyard oasis. 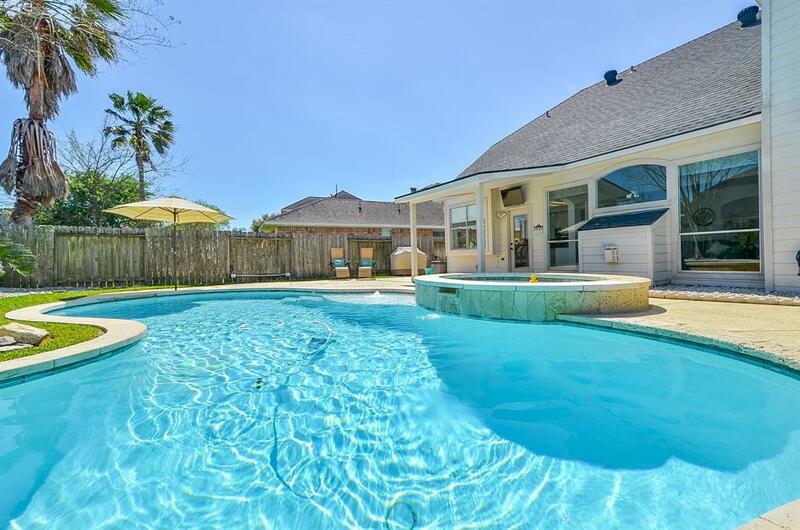 Enjoy the Texas summer in your pool and spa. Island kitchen features granite countertops, double oven, large breakfast area and plenty of natural sunlight. 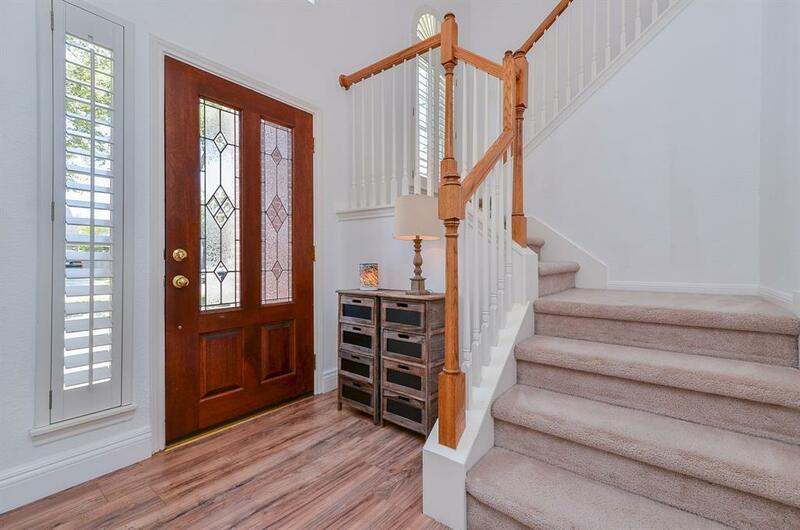 Upstairs you'll find 3 spacious bedrooms with a second bathroom. The gameroom is also upstairs and is large enough to be an office, study area or even for a pool table! Conveniently located next to the Westpark Tollway, the Grand Parkway and I-10. Shopping, restaurants and entertainment minutes away! 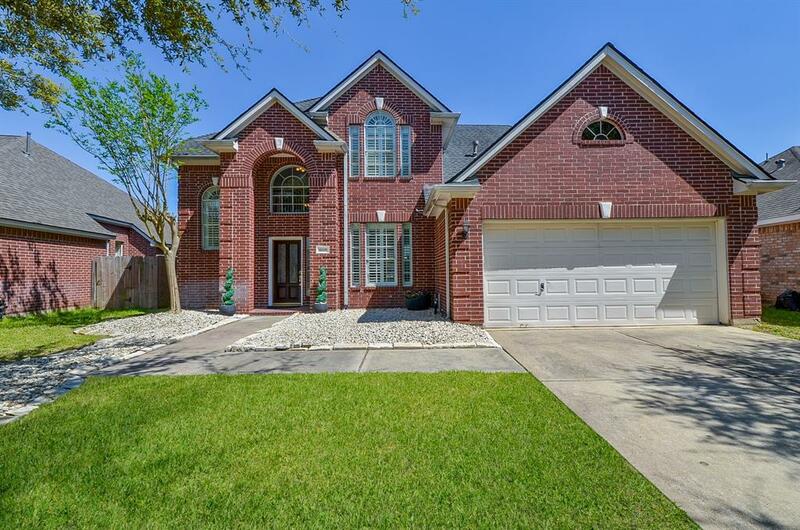 Don't miss out on the incredible Katy ISD home. Schedule your appointment today! Listing courtesy of Fruge Properties.